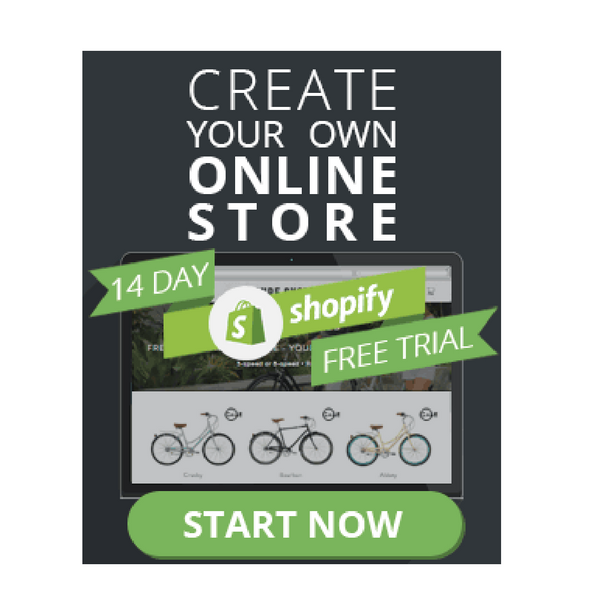 How to promote your online store ? Hmmm… that’s the million dollar question. One I’m asked every day – quite often by new online store owners who – through no fault of their own – don’t have the budget or skill needed to hit a home run with Facebook ads. Post Updated September 18th: Never fear! 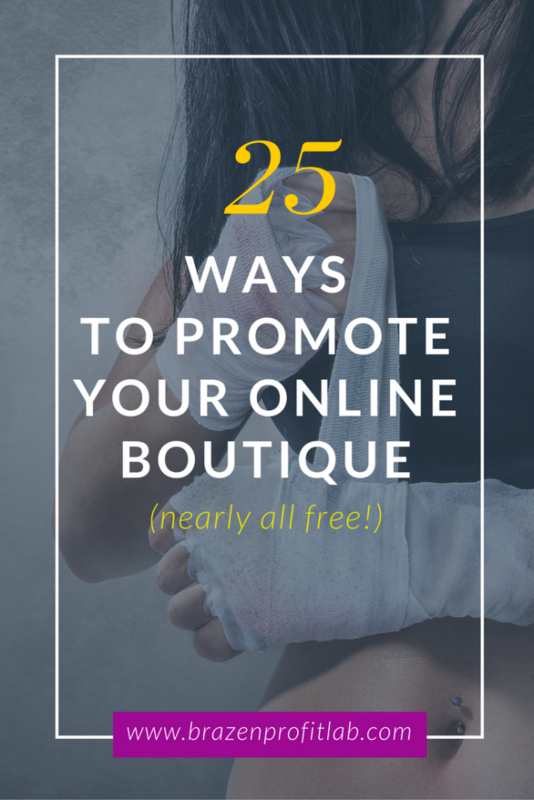 In this post I share 25 actionable, affordable ways to drive traffic to your online boutique. 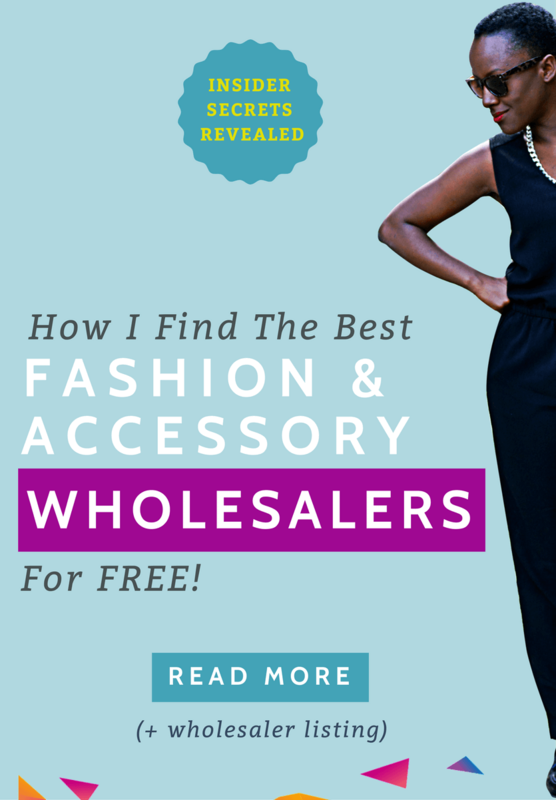 Click the link below for instant access to my free 3-part video training where I show you how to create your business plan, find your perfect niche, and find wholesale vendors quickly and easily. 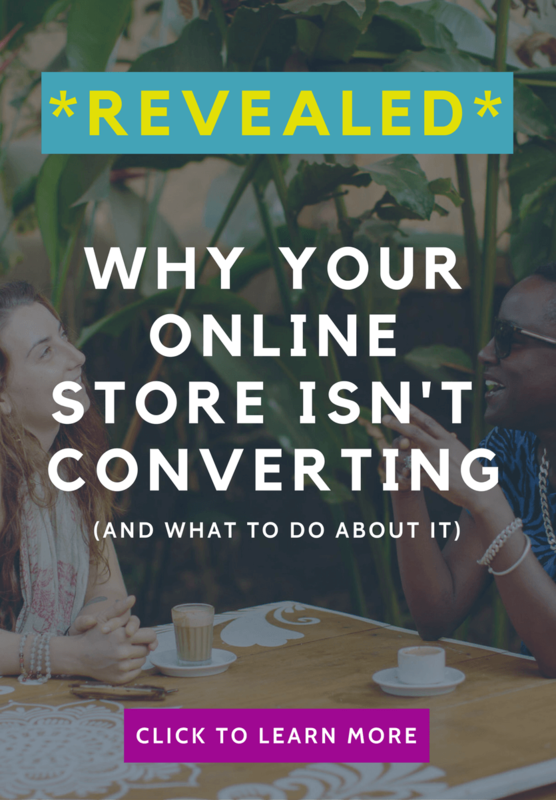 Now, you’re probably doing some of these already, and the others are not particularly not rocket science, but my clients and I use these strategies to generate more ecommerce sales on a daily basis, so we are testimony to their effectiveness. I don’t recommend you try to do them all–at least not all at once. 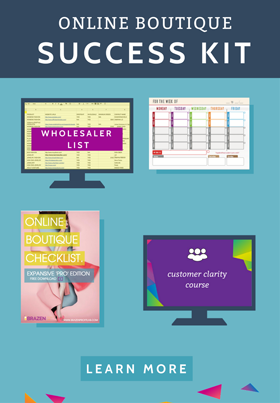 Simply pick 3-5 ways to market your online store that make sense to you, and get started. Oh! and make sure you’re tracking your results, ‘cos if it’s not working for you, then there’s no point in doing it. 25. Offer deals on a regular basis, but not too regular! Nearly every ecommerce platform gives you the option to hold sales using a promotional code, so make sure you’re scheduling in your offers, deals and sales for key times in the year. But remember, when you use this strategy as a tool to promote your online store it’s of critical importance that you’re aware of your numbers. Breaking even occasionally can be okay – if the goal is further brand awareness and reviews – but you don’t want to make a loss. So while I encourage you to run sales, I discourage you from running them too frequently. If you take the time and energy to build an email list (smart idea) you’re really losing out on a bundle of untapped cash in your business if you’re not mailing your list frequently (bad idea). Now let me clarify: this doesn’t mean that you should constantly be mailing your subscribers sales and promotional offers. Quite the opposite, actually. 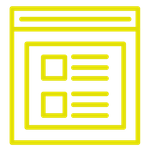 Use this window of communication to share with your potential (and existing) customers other interesting information and news about your brand – and drive this traffic back to your site. Many online store owners start out blogging with good intentions. 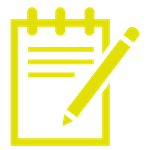 Commit to publishing a new blog at least once per week. Once your post is live, make sure you reschedule it to be shared at least 3-6 more times on your most popular social channels over the next four weeks. Check out my post on content promotion if you want to dive deeper into this topic, which you should. So people don’t get bored make sure you use different headlines and graphics, but direct them to the same content. You’re not the only one blogging. There are 43274032842 other bloggers, and at this stage at least 85% of them will have a larger audience than you. Identify bloggers who have currently have the audience you want to get in front of, and look at how you can collaborate? PRO-TIP: Before you send product to a blogger make sure you’re clear about the amount of traffic they get and how engaged their audience is. Don’t be scared to work with bloggers with small but highly engaged audiences, as this is where the real money is. 21. Start guest blogging. But be warned, it’s hard bloody work! Guest blogging as a way to increase online sales, takes some careful planning and outreach in order to get the best results. And honestly, it’s only something I would recommend after you have built up a solid library of quality content on your own website. Well we both know how time consuming it is to write quality posts, and when you write for another blog–the stakes are even higher. You want to make sure when you score a great guest blogging opportunity, those new visitors to your site are met with an abundance of great quality content for them to dive into. Not a few flimsy posts, published three months apart. This is an instant credibility killer. And I know you KNOW what I’m talking about! If you have a product that can be used in variety of ways, has many moving parts, or needs explaining – ‘How-To’ tutorial videos are one of the best ways to educate your customers. They’re also a great way to promote your online store, as you’re able to post them on multiple different channels. For example, say you sell scarves. You could create a how-to wear video that shows the many different ways it can be tied. Remember, creating videos for your brand doesn’t need to be a Hollywood production. With ½ decent lighting and great audio, you can create simple videos which help you to connect with your customer, answer their questions, and promote your brand. And when posting videos to Facebook, I recommend directly uploading the video to Facebook as this has shown to get more views than links to external sites like Youtube. No doubt you’ve probably got lots of techy questions when it comes to creating video? I love Shameless Maya, as her vids are always super informative and fun. PRO-TIP: Think about the questions your customers ask you all the time? Then try and create content which answers those questions. Make sure you think about SEO, and use your keywords when writing your headlines and optimising your videos, as this is what will bring in more search engine traffic to your online store. Contests are one of my favourite ways to promote your online store. But the truth is, they need time and planning – and you need to make sure you stay on the right side of the rules on the social channels you plan to promote on. When hosting your contest, think about what you’re going to do each day to promote it and create buzz? Also look for ways that you can get your audience sharing and promoting your contest for you. PRO-TIP: Create a short video that explains the contest start and end date, the rules, and how to enter. Then, pin this to your social media profiles for the life of the contest. Make sure the contest sign up form is hosted over on your website – this way you’ll also be able to cookie visitors for later retargeting, should you wish. You never know where your next customer might come from. But considering how much time we spend in our inboxes emailing and replying to people, it makes sense that we put our business details within our email signature – yes, even personal emails. 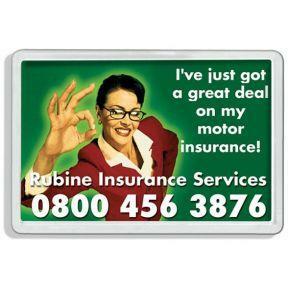 Do you have any physical marketing materials for your brand? Mailing slips, tissue paper, inserts, etc? Make sure that your stores URL and social media handles are included on them. The reason I love the fridge magnet idea so much is that it’s put in a place where your customers are exposed to your logo/brand name every day, which helps to keep you top of mind. Yes, there are costs involved in purchasing branded giveaway products. But in the long run, the benefits often far outweigh the costs if you choose your products wisely. If someone’s already spent money with you, so long as it was a good experience you’re already ½ way there to them shopping with you again. Now when you add a discount coupon within their package, you’re gently pushing them that little bit closer to the next sale. PRO-TIP: Try and make your coupons feel customised where possible (hand write the customers name), also make them time sensitive to add more urgency. 1-3 months tends to work very well. HAVE YOU TAKEN BOUTIQUE CAMP? Free video coaching for new entrepreneurs. 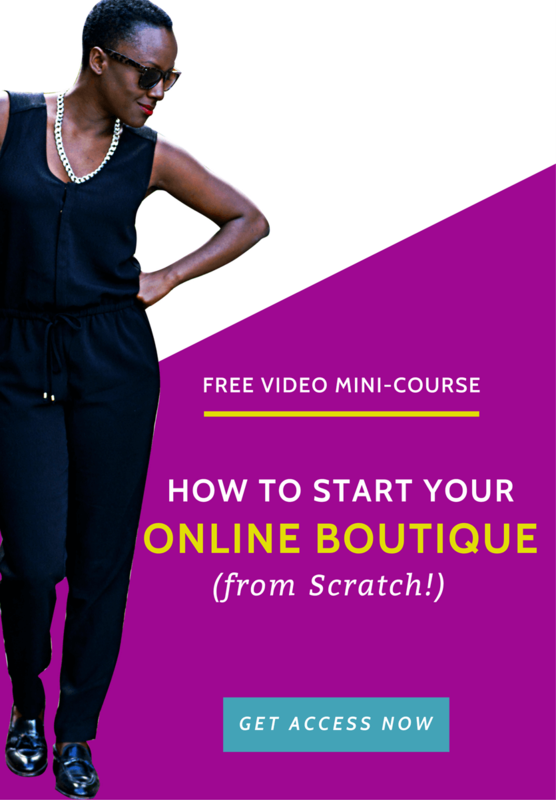 Squad up & join 10,000 + learning how to start their online boutique business from scratch. Once you find where your ideal customer hangs out, getting active in the right groups and forums can drive lots of super qualified traffic to your–especially if you’re able to position yourself as an expert and trusted advisor within the community. For example, if you sell products for new mothers spend a few hours per week over in parenting forums. Answer questions, start interesting topics and debates, share great content and become a part of the community. 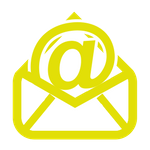 This has been one of the fastest ways I’ve personally grown my mailing list. PRO-TIP: Some communities don’t take kindly to people who show up screaming buy my stuff, and this can quickly get you banned. Pay attention to the atmosphere and flow of the community, and look for where you can add value first. When creating content designed to promote your online store, think about the sort of search terms and phrases your ideal customer might type into Google? Then, get busy doing your research to make sure your ‘common sense’ ideas are right! Remember, it’s much easier to rank for: ‘how to style a black dress for a wedding,’ than it is to rank for ‘black dress’. And your content strategy should be based on providing value to your readers in away that naturally links back to what you’re selling. One of my favourite tools for researching content ideas has got to be from the team over at Epicbeat. And when you see the sort of data their tool shares with you – in a way that’s quick, easy and simple to understand, you’ll soon see why. PRO-TIP: Don’t’ forget your readers are multi-dimensional people with varied interests. Try and create standout content that speaks to the other important areas of their life, and your blog will become a go-to resource for them. Okay, I know that’s marketing jargon, so let me explain. Basically, evergreen means: content that is not time sensitive and will be just as relevant in 6 months as it is now. And autoresponders, are basically just emails that you write once, then set and forget (kinda). My favorite tool for email marketing has got to be ConvertKit. Create a series of emails that are automatically sent to new subscribers.Your goal with this email sequence is to instantly make new subscribers feel welcome, and set up expectations of what they will get from you. PRO-TIP: Your welcome email is one of the most opened emails you’ll send. Make sure you use it to also build your social followings, and to educate your customers how to keep your emails out of their spam box. When done correctly personalisation will highly improve your email open rates, but in order to do that that you have to actually get your subscribers first name. Don’t be afraid to ask for names on your email optin. I know many say to avoid doing this as it creates a point of friction, but I’d say anyone that can’t even be bothered to type in their first name is not going to be a very driven or engaged email list subscriber anyway. PRO-TIP: Using your customers first name in your subject heading is a great way to standout in their inbox. Use it frequently, but not all the time, otherwise they stop paying attention. 10. 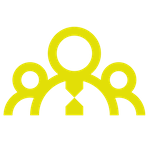 Share as much user generated content as you can – as often as you can! User generated content is simply any content-either visual or written-sent or shared with you from a customer. Find a way to make the customer the star of the the show, and to promote them. PRO-TIP: Always be looking for ways to make your customer the star of the show. People go where they feel acknowledged and appreciated. For an example of a brand who have pretty much built a 7-figure empire based on this strategy, check out Black Milk. 9. Optimize for the mobile world. You’re crazy if you don’t! If you’ve had your website for any length of time your theme may have been created before responsive themes came as standard –meaning that your website might not work very well on mobile. Neglecting to optimise for the mobile world is one the biggest mistakes you can make. Go and check your site, if it’s not mobile responsive change your theme, and make sure it is. Don’t sleep on this. This alone will help lower your bounce rate and increase your sales, check your analytics and you’ll see that I’m right. Yes, this one is an investment and not necessarily a cheap one. But I’ve seen enough evidence – both personally and from clients – that SEO optimised, well written, well promoted long-form content, is quite simply one of the best ways to improve your search engine rankings. The correlation is pretty obvious right: Better rankings = more organic traffic! And who doesn’t want more organic search traffic? Now, there are a number of different types of addictive content that will successfully promote your online store. Republishing others people’s content can be tricky–especially if you’re doing it in the wrong way. 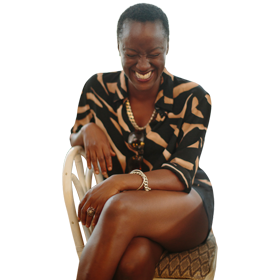 But it’s worth thinking about how you can turn your blog into a media outlet? Republish videos from Youtube, portions of other people’s blog posts (with your own unique intro and a link back to their site, obvs) and publish multiple times per week (or per day). This is not for the tactless, newbie marketer. Those Reddit peeps will eat you alive, and you’ll be lucky to get out unscathed. Marketing on Reddit is a bit of an art form, which takes patience and consistency to really see any solid results. Before you even attempt to get stuck in with Reddit, make sure you read this post from the guys over at Storeya – you can thank me (and them) later! The trick to making FB ads work for you is to know your audience exceptionally well, and to get good (no… great!) at optimising your campaigns. Check out this ecommerce case study from Kathleen Cutler, where she shows how with the right audience intel, patience and testing, you really can hit a home run with FB marketing. Depending on where your customers are, you may need to spread your content out over different times of the day – this is where an automation tool like Hootsuite becomes a life saver. Most brands are not sharing enough content on a daily basis, or they’re sharing too much of the wrong content. Drill down into your analytics to see which type of content your audience best responds to and double up on it. When you create long-form content for your blog, think about how this can be broken down into smaller, bite-sized, micro-content that you can promote over the next few weeks and months. An example would be an article of the top 50 motivational quotes for mums. You could take all of those quotes, break them down into small graphics each with a quote on, and schedule them to go out on your Instagram and Facebook business profiles. My go-to-gal when it comes to understanding the full power and value of visual marketing is, Donna Moritz. I especially love this post, and you probably will too! Take a 360 degree view and think about the keywords you would like to see your store on page one of the search engines for in 12-months time? Yes… think long-term, as rising through the SERPS is a long-term strategy. Start creating long-form content either in the form of blog posts or static pages on your site that target these keywords. PRO-TIP: Google loves fresh content, so try and add to this content every 3-4 months. This will extend the life of the content and keep it fresh to Google. Who are the influencers and minor celebrities in your space? How can you create content that puts them in a good light? Can you interview them, feature them, profile them? Think about how you can create (and promote) content that praises others and makes them look good, as they’re more likely to share this content with their audience. When it comes to all things influencer marketing, keep a watchful eye on Lauren and her team over at The Shelf. These guys know their stuff! PRO-TIP: Don’t forget to tag the influencer you mention when you publish, and also make sure you’re linking to their website and social channels within the post. This will make them even more likely to share your post. And bam… you just got in front of their audience. Choose wisely, I recommend people who have a small but active audience, as they’re far more likely to share your content. In fact, this is one of my favourite creative ways to promote an online store. Want more articles like this? Make sure you’re signed up to my mailing list. You asked me: How to promote your online store, and I supplied you with 25 ways that won’t break the bank, now tell me in the comments below – which of these tips you’re actually going to use?